The photographs of Toshio Shibata achieve a unique harmony by focusing on the interweaving of natural forces with man-made structures. Long exposures capture water's strength and innnate grace as it spills, crashes, and glides over constructed sluices and channels. 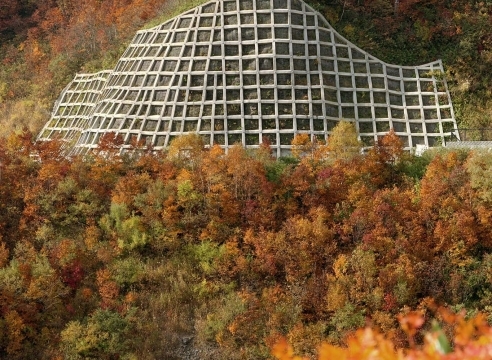 Arcing paths of highways are seen carving into mountainsides and sheer cliff faces are transformed into repeating patterns as they are interlaced with human engineering. Using a large format camera, he eliminates most references to scale, sky, and horizon while providing crisp detail and texture. 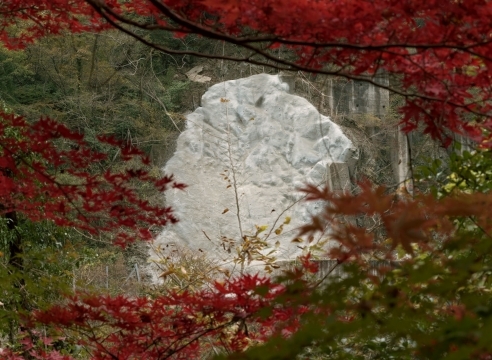 Under Shibata's eye, the contemporary landscape becomes a mysterious abstract composition, the result of nature being entertwined with engineering. 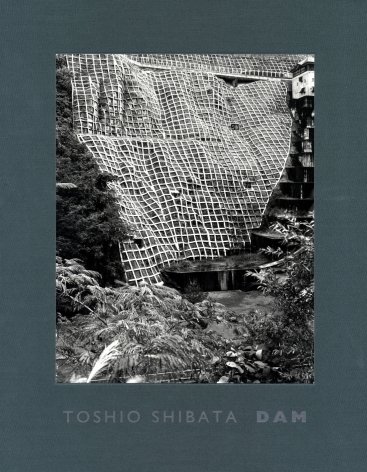 Shibata began his career in Japan, and the photographs he made there explore the striking visual dichotomy, but also the poetry and even elegance, of an increasingly constructed Japanese landscape. In 1996 he was awarded a fellowship from the Museum of Contemporary Art Chicago in 1996, that allowed him to travel to the US and make extraordinary pictures of American public works projects, this yielded his classic series depicting views of the Grand Coulee Dam in Washington State. The photographs from this period are a unique intersection of American engineering and an unmistakable Japanese aesthetic. 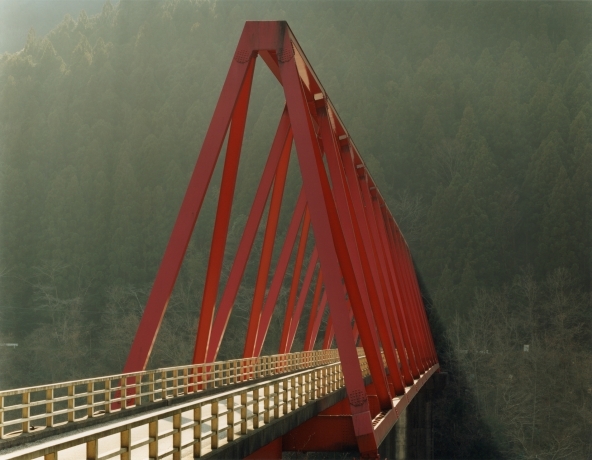 Toshio Shibata was born in 1949 and his work has been exhibited internationally since 1971. 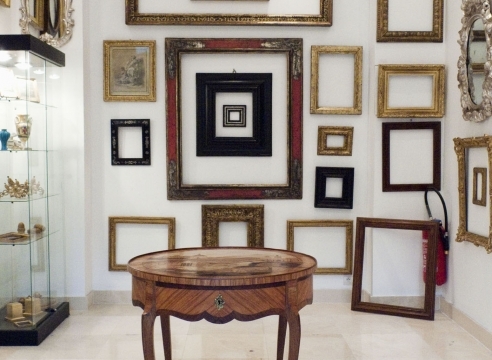 He has had solo show at major museums including the Tokyo Metropolitan Museum of Photography; the Sprengel Museum in Hanover; the Centre National de Photographie in Paris; the Cleveland Museum of Art, the Art Institute of Chicago; and the Museum of Contemporary Art in Chicago. 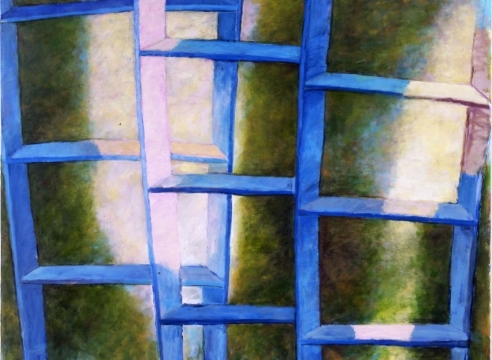 His work is represented in a variety of museum collections including Metropolitan Museum of Art, New York; Museum of Fine Arts, Houston; Museum of Contemporary Art, Chicago; the Denver Art Museum: Sprengel Museum, Hannover; Tokyo Metropolitan Museum of Photography; and Centre national de la Photographie, Paris. 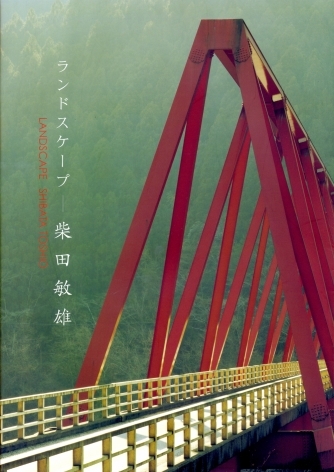 Shibata was given a mid-career retrospective at the Tokyo Metropolitan Museum of Photography in 2008. In 2012, there was an expansive two-person show of his work, alongside the painter Toeko Tatsuno, at the National Arts Center in Tokyo. 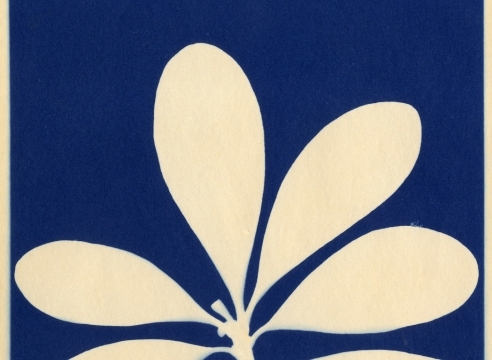 In 2013 the Peabody Essex Museum mounted a 16-month solo exhibtion of his work entitled Contructed Landscapes which featured 28 of his large scale prints. 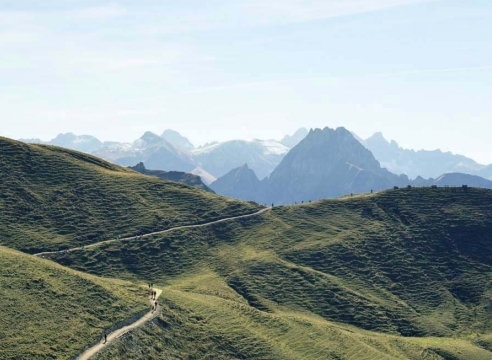 In 2018 his work was exhibited at the Denver Art Museum as part of their show New Territory—Landscape Photography Today. 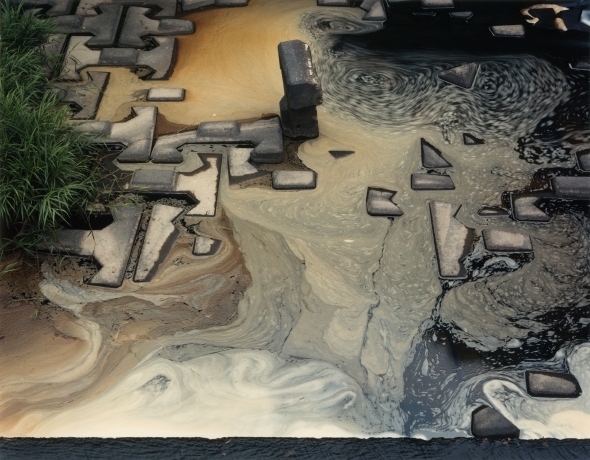 "Yoko Ikeda and Toshio Shibata both photograph nature – but from very different viewpoints. 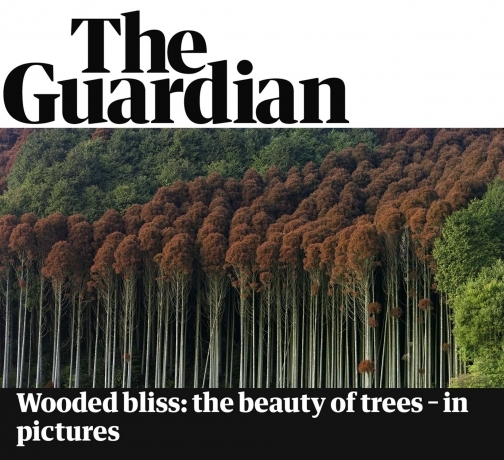 Their striking, breathtaking landscapes collide in the new exhibition Treescapes"
New York times staff writer Martha Schwendener enumerates her top picks from Asia Week New York and it's "10-day parade of exhibitions". 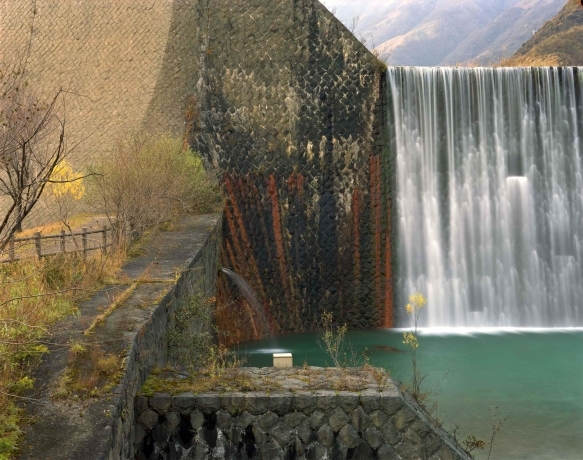 She singles out Laurence Miller Gallery's presentation of Toshio Shibata's "quiet environmental-abstractions" as a highlight. 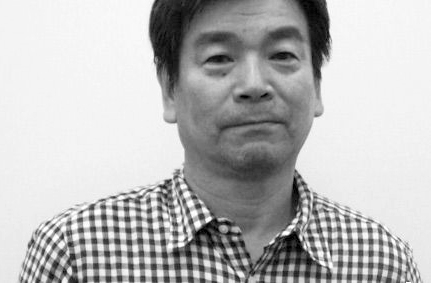 Toshio Shibata talks to Guardian writer Sian Cain about what went into the making of his iconic picture of the Okawa Village bridge. 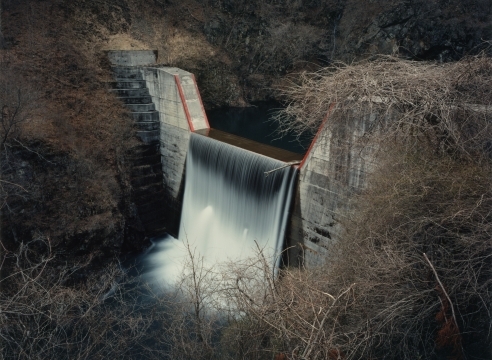 The Japanese photographer Toshio Shibata is fascinated by water — in particular, the way it interacts with man-made structures. For the later half of his almost-40-year career in photography, he has explored this relationship in novel ways, hiding horizon lines and taking the perspective of the water itself with his camera, visually evoking its rushing sound.